Too many free weekends this month? Take a look at our April picks and fill your calendar up with horsey events. Making a special visit back to the UK in 2018 is senior training instructor of the world-famous Royal Andalusian School of Equestrian Art, Joaquin Vazquez. With two 30-minute sessions, Joaquin will explain how to improve your horse’s suppleness and his response to aids. There’ll be a group lunch break during the middle of the day with a discussion about what’s been covered so far and what’s to come. This hugely popular clinic has had extra days added due to the high demand. Spectators can also learn the ropes from the sidelines and apply Joaquin’s classical techniques to their performance at home. 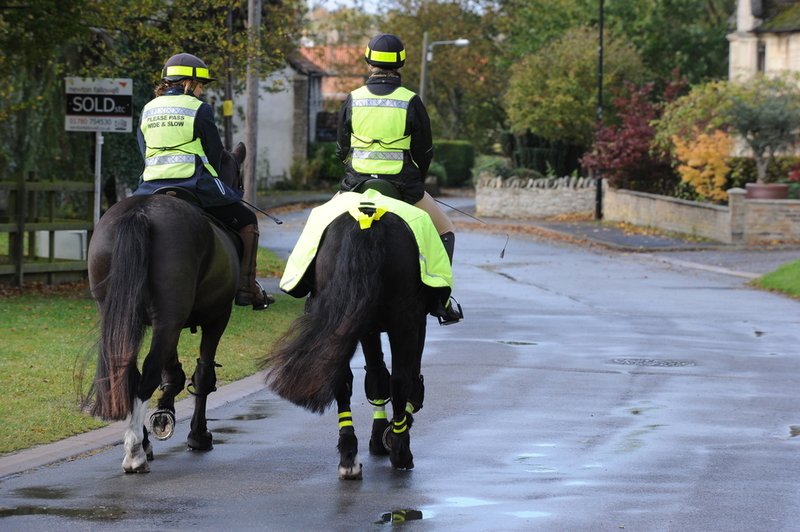 Knowing the laws and acts of Rights of Way on UK roads and highways is important for all horse owners and riders. Access training days are a great way of learning all about the laws and issues surrounding your rights to ride and carriage drive. This BHS training day is avaliale to all and a great way to top up your exisitng knowledge! Spend an afternoon at the Derby College Equestrian centre incorporating pole work into your schooling and you’ll develop your horse’s posture, gymnastic ability and concentration. Run by Accredited BHS Coach Alison Buttery who has been teaching for over 15 years, this clinic will focus on engaging your horse with a number of different exercises based on polework. Open to horses and riders at any level, the clinic will run from 2pm to 6pm with five different horse and rider combinations in the outdoor arena. Perfect for anyone wanting to further their horse’s ability. The British Horse Society has been welcomed back at the National Trust property Mount Stewart for a private viewing of the house and equestrian artefacts. Mount Stewart is a 19th-century house and garden in County Down, Northern Ireland, owned by the National Trust. Full to the brim with equestrian artefacts, there's plenty for the horse lover to see before settling down for a supper in the house. The house tour will commence at 6.30pm. After the tour, dinner will be served with wine and beer available for purchase.